This is the summary of consumer reviews for Sorel Women's Joan Of Arctic Boot. The BoolPool rating for this product is Very Good, with 4.40 stars, and the price range is $79.99-$150.00. The Joan of Arctics are warm, fit well, and look good. Will definitely recommend this to anyone looking to keep their feet warm as well. 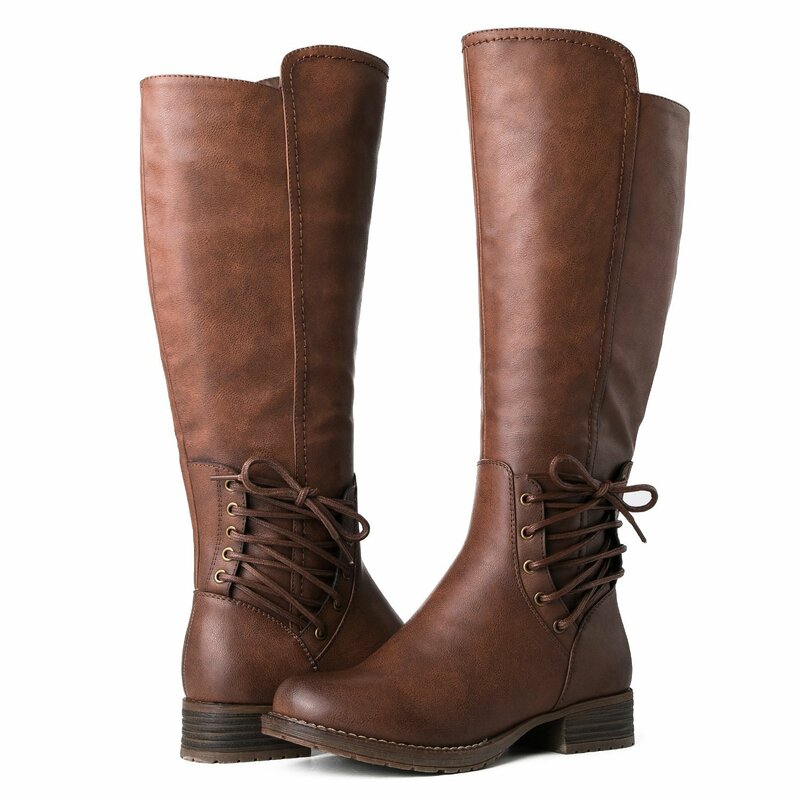 If you're looking for an extreme winter boot that still looks cute with jeans, you've found what you're looking for. 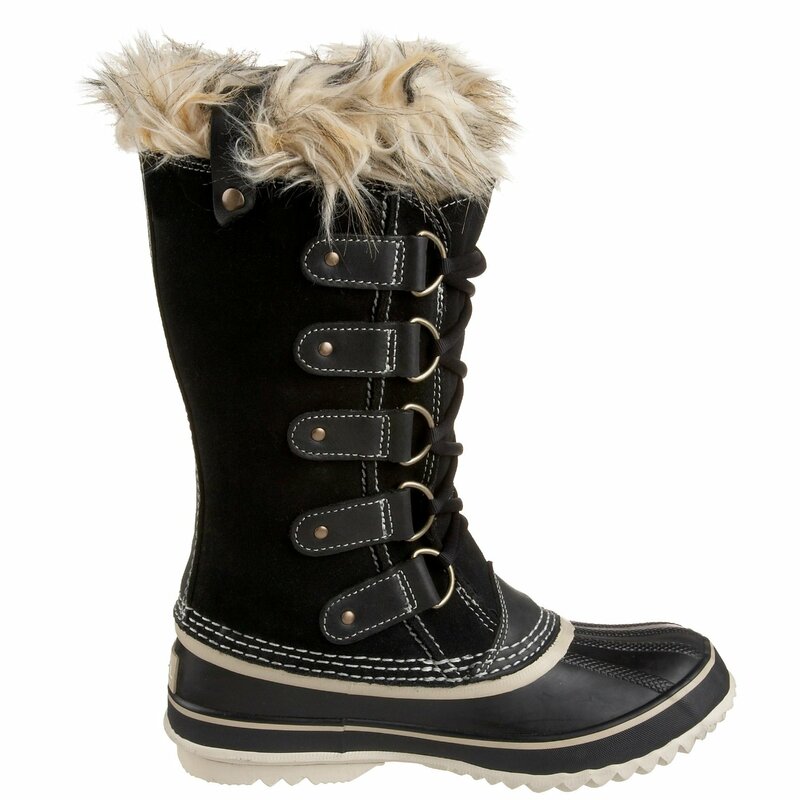 If your looking for a cute Furry, Fun, Fashion boot to wear with slim jeans, these will work. 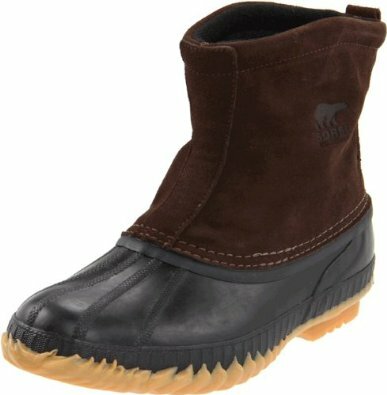 Unfortunately, the fit was a little wide for my feet, so they feel a bit clunky when I wear them, but they're crazy warm and totally waterproof and they look great -- I've gotten tons of compliments. If you want a pair of boots that look good and actually work well in cold, snowy, icy weather, choose another boot. They look great with jeans tucked in and also work well with snowpants pulled down around them. I like the boots they look great..a little uncomfortable at the ankle..they don't bend really well there. They work really well with leggings or skinny jeans and a sweater and are so freaking warm. They're pretty serious snow boots and although I like the look, maybe a bit less fashionable. The good news is, they keep feet extremely warm and dry. Warm,great fit and so beautiful! 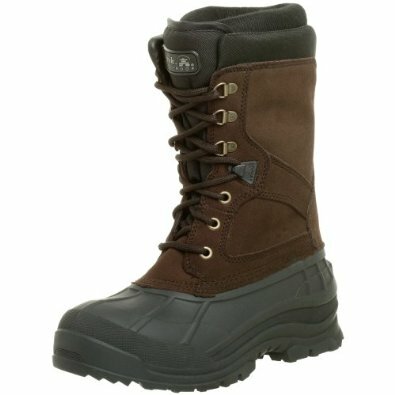 I wanted a fun looking boot that'd keep my feet warm & dry even in deep snow. 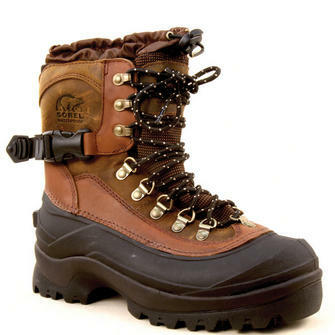 A little manly, but that's pretty typical for a warm & waterproof boot. So far, these boots have kept me warm and dry. 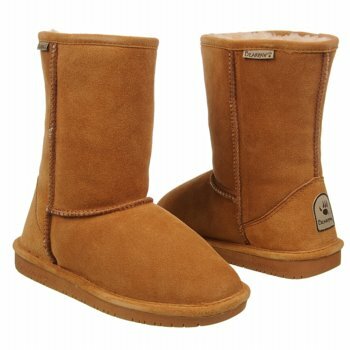 These are warm and nice for the winters in Europe. I suffer a lot in winter due to the cold temperatures, if these boots don't keep my feet warm I don't know what'll do the job. They kept my feel really warm and had great traction for my hike. These boots kept me warm in the rink, enough said. Kept her feet warm & dry. They really look nice and are warm warm warm. They kept my feet warm all day. Were just what I was looking for and kept my feet warm. They've kept my feet dry and warm, even in Wisconsin! She states they're warm and keep her feet dry. 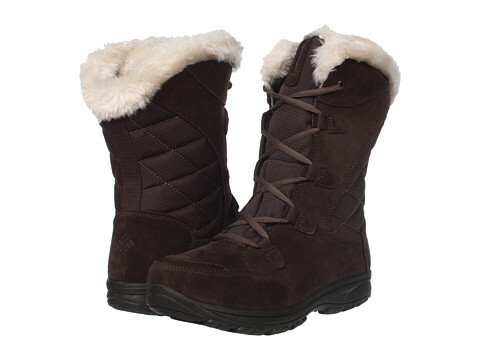 The perfect snowboots keeps my feet nice and warm walking in the snow at minus temperatures! The lining is thick to keep your feet warm. It's so nice that they actually keep your feet warm bit are still very cute to wear!. I bought my first pair of Sorel winter boots 20 years ago, and they still work fine at keeping my feet warm and toasty when playing in the snow. 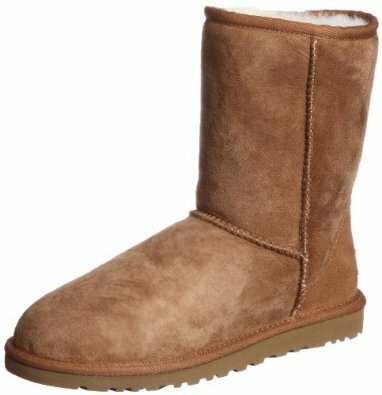 Also, these boots claim to keep your feet warm well below zero degrees Fahrenheit. I spent a lot of time out in the cold deep snow with these boots this winter and my feet were very happy and warm. She uses them in the snow and her feet remain dry and warm. 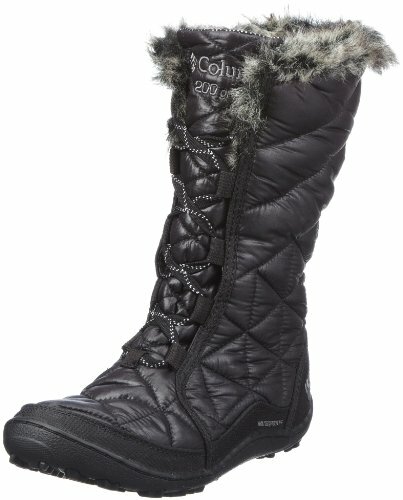 I turned to Sorel first, because I knew their boots would keep my feet warm and dry, and the new styles looked cute. It's the rubber toe to keep your feet dry. The boots are very cute and keep my feet warm, so I deal with the rest. I ordered a size larger than I wear for chunky sock wear and these boots just fit barely. I wasn't wearing thick wool socks, but was wearing a thick-ish athletic sock. I wear a 6.5 - 7 normally, and wear a 6 in this boot, even with thick socks. The boots are awesome, the size is full size, I usually wear 9, bought 9 and can wear with double soxs. It fit snugly with enough room to wear thin socks. Especially in the winter when you're wearing thicker socks. I wear a size 11 and these are huge. Not only are they cute but they keep your feet really warm when wearing them outside. I usually wear a size 7.5 and based on reviews, I ordered a 7. I wear a size 8 1/2 and purchased a 9.